It’s that time of the year when lush Christmas trees start sprouting up along Orchard Road and Singapore’s shopping belt is adorned with glittering reindeers and stars as far as the eye can see. Yup, Christmas is definitely coming and it’s hard not to get into the holiday mood. But, shopping year after year can start to become a trying experience, especially if you have no idea what to buy. Sure, you could simply ask your gift recipients, but where’s the fun in that? 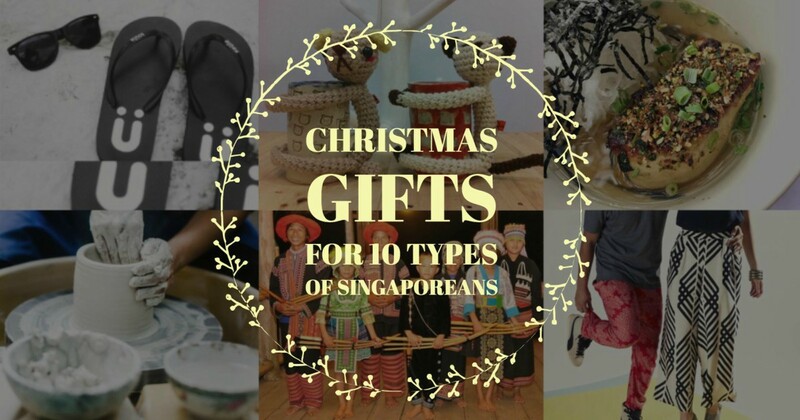 So if you want to be a super Secret Santa this year, here are perfect Christmas gift ideas that give back for 10 stereotypes of Singaporeans. 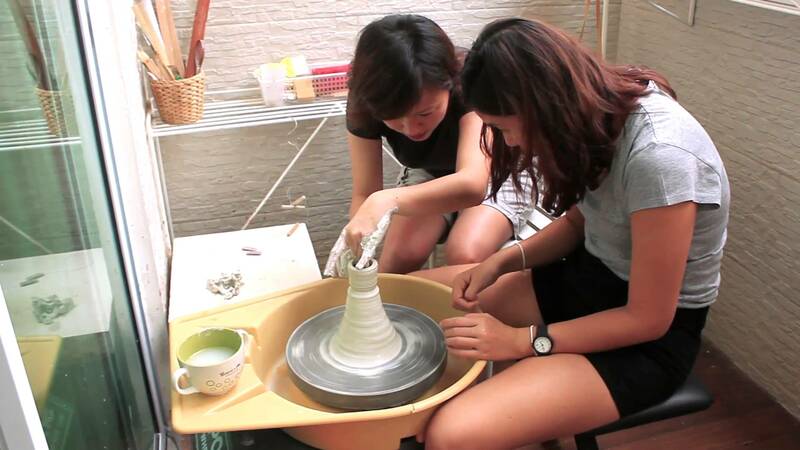 Studio Asobi is a workshop where you can get hands-on with clay and bring your own designs and ideas to life. Store-bought gifts show that you care, but handmade presents are truly one-of-a-kind. Surprise someone you love with a unique piece of art, or just bring them down to the studio to mould your own Christmas gift story. Did you know? 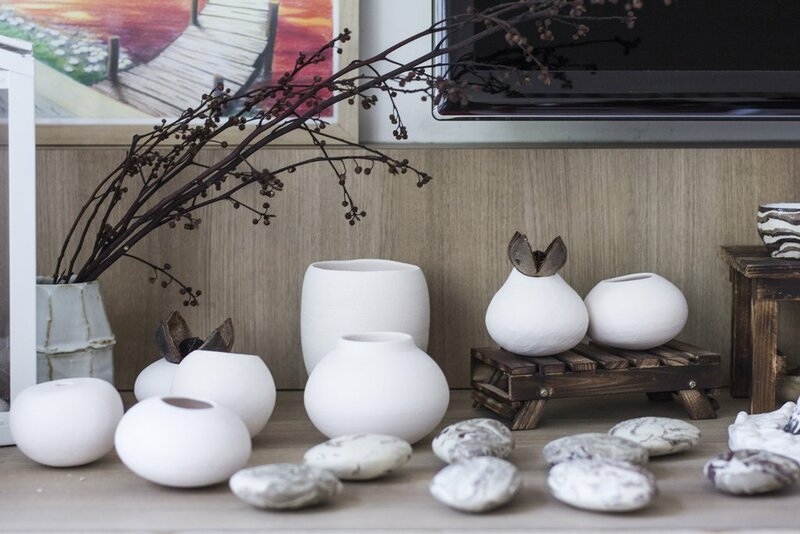 Studio Asobi actively supports Oxfam by raising funds through the sale of their ceramics as well as dedicating part of their proceeds to Mercy Centre to help the homeless. Instead of making a reservation at your usual dining haunt, why not make your way down to French restaurant Garçons? 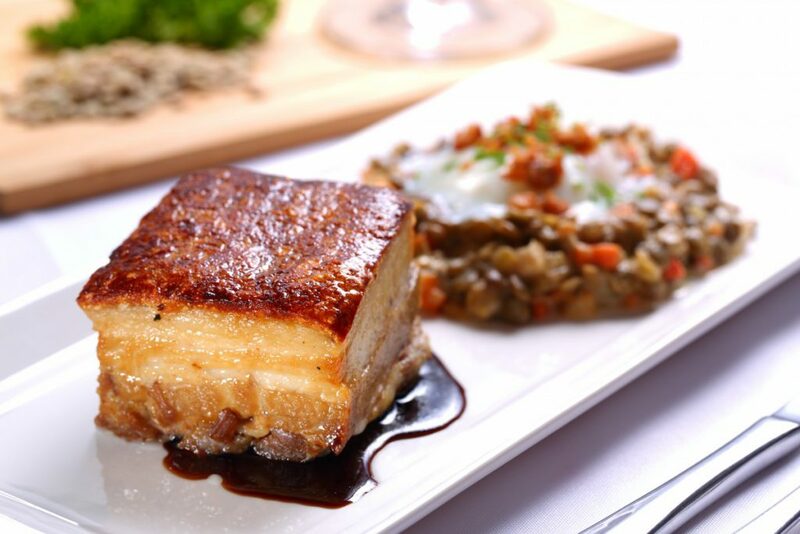 Located at Timbre+, Garçons offers gourmet cuisine at affordable prices, but that does not mean that they are stingy about the quality of ingredients going into each meal. They also have a special Christmas menu that includes classic like pot roast and turkey roulade. Did you know? Garçons seeks to empower youth-at-risk by equipping them with the culinary skills necessary for them to find proper employment in the food industry. Located at TANGS, MATTER is a boutique retailing luxury artisan goods at affordable prices, ranging from travel wear to bags and scarves. Our pick of the day would definitely have to be their clothing line. 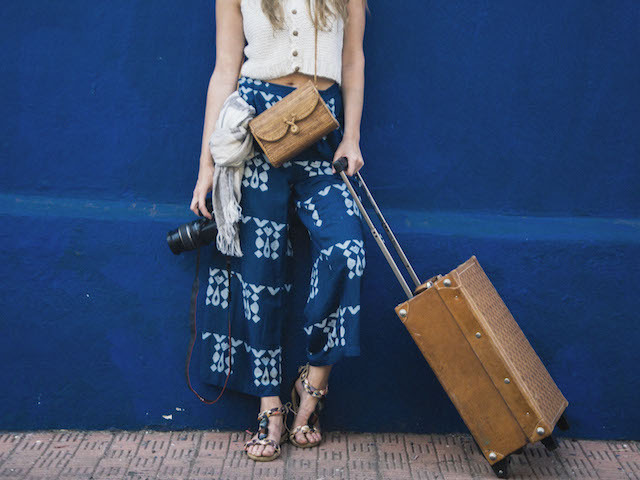 Their designs feature bold ethnic patterns and unique styles that truly make MATTER prints stand out, and for all the right reasons. Did you know? MATTER prides itself as a pioneer of change in the textile industry. By opening up market opportunities for people from rural communities, MATTER is a collaborative platform where artisans can infuse their designs into modern clothing. For the traveller who likes to go off the beaten track, Local Alike is the answer to your next trip. And if you’re the type who stays within the city limits, don’t worry because Local Alike offers a slew of activities in Bangkok like street food trails, bike tours even royal cooking classes. Local Alike will take you into the heart of the community, where you can interact with the locals and experience the authentic way of life in Thailand. It is the perfect opportunity to create memories that will last a lifetime. Did you know? 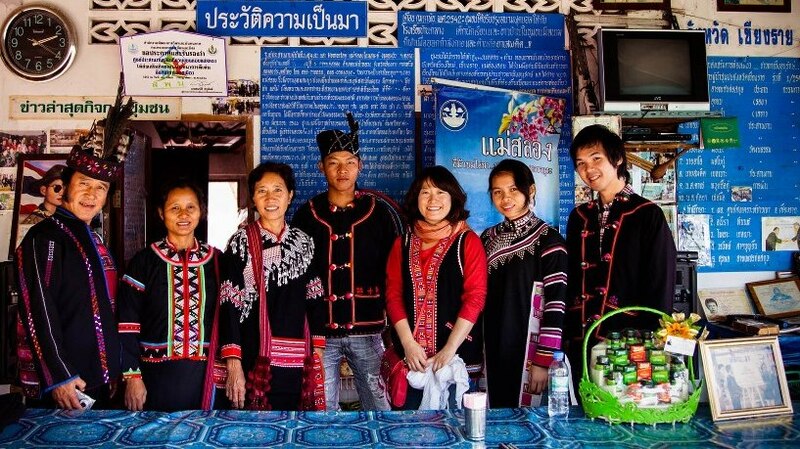 Local Alike trips bring about a sustainable form of tourism to the local rural communities, where the people are usually marginalised from the economic benefits of tourism in Thailand. 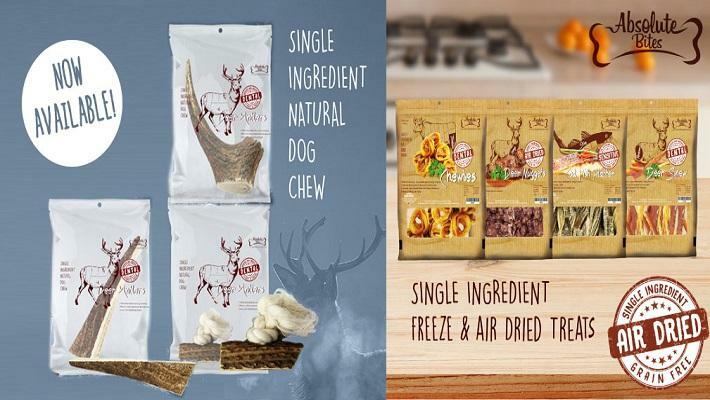 Pet Guru is an online store where pet lovers can purchase nutritious treats for their companions. 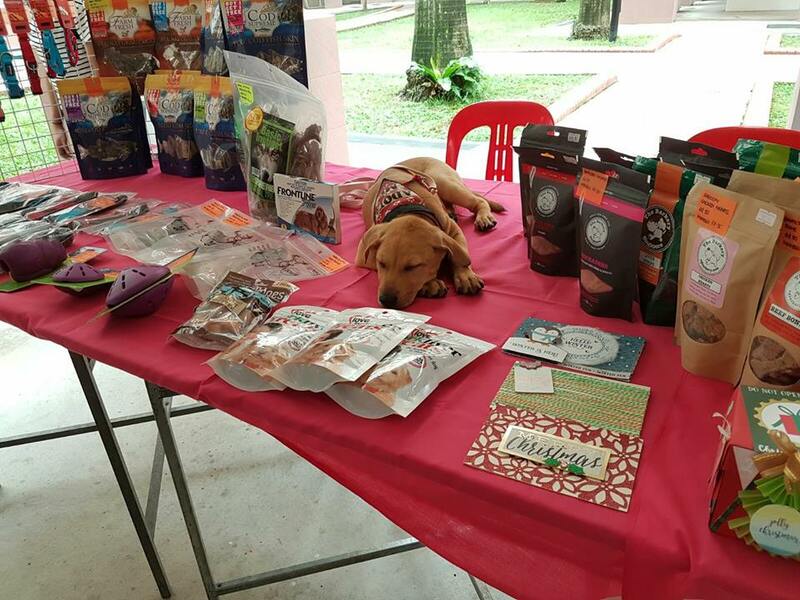 As part of the Save Our Street Dogs (SOSD) organisation, Friends of SOSD also enjoy special discounts when they shop at Pet Guru. A sure-way to win the heart of a pet lover is by showing that you care for their pets as well, and what better way by getting a thoughtful gift for their furry friend? Did you know? You’ll be helping other dogs as well, as all proceeds go towards giving street dogs a better and safer life through adoption. 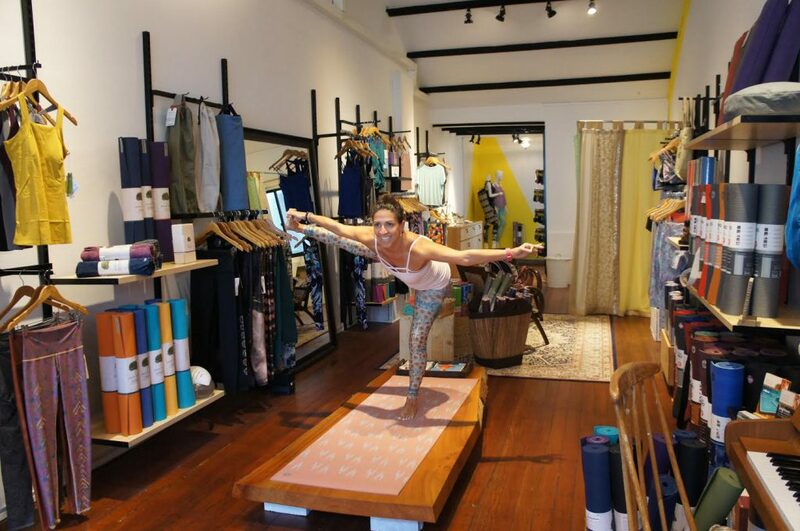 Touch The Toes (TTT) retails eco-friendly yoga apparel, yoga mats and more. 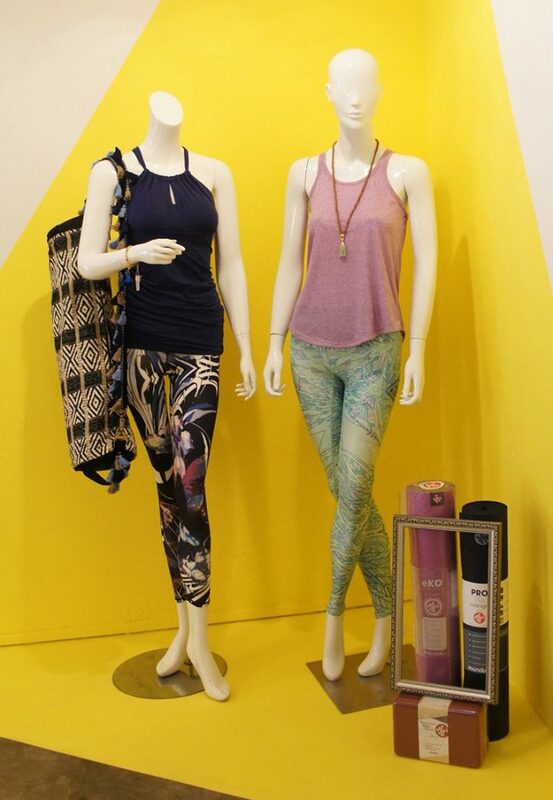 With bold patterns and colours, TTT outfits are gorgeously eye-catching yet comfortable. Not only that, but they also retail Chakra jewellery so you can add that extra oomph to your day. You probably know a couple of friends who relish the feel-good glows of a proper yoga session, so why not help them look good while they’re at it with a TTT Christmas gift? Did you know? All their products are sustainably produced from organic cotton, bamboo blends, as well as recycled / up-cycled materials. But don’t be deceived by these natural materials, which are soft yet durable and feel absolutely luxurious against the skin. 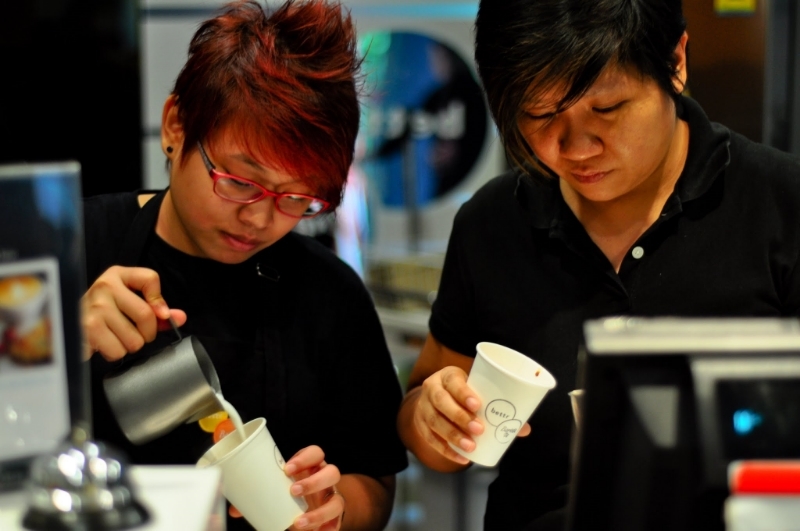 Bettr Barista is an academy that provides barista training for the true coffee connoisseur. These classes range from getting hands-on with brewing techniques, to learning to extract the coffee flavour. So instead of the typical Starbucks gift card, a Christmas gift to attend a latte art class with Milkglider Latteartist Unity x Shawn Chen would make for a much more fun experience. Did you know? 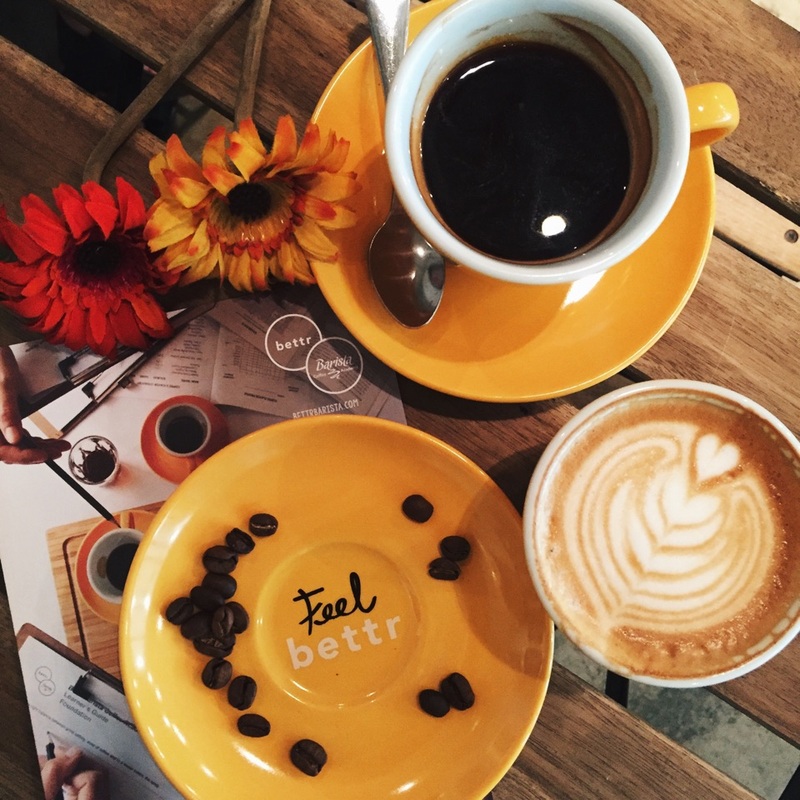 Bettr Barista also aims to help marginalised women and youths at risk by empowering them with skills to help them find jobs in the specialty coffee industry. 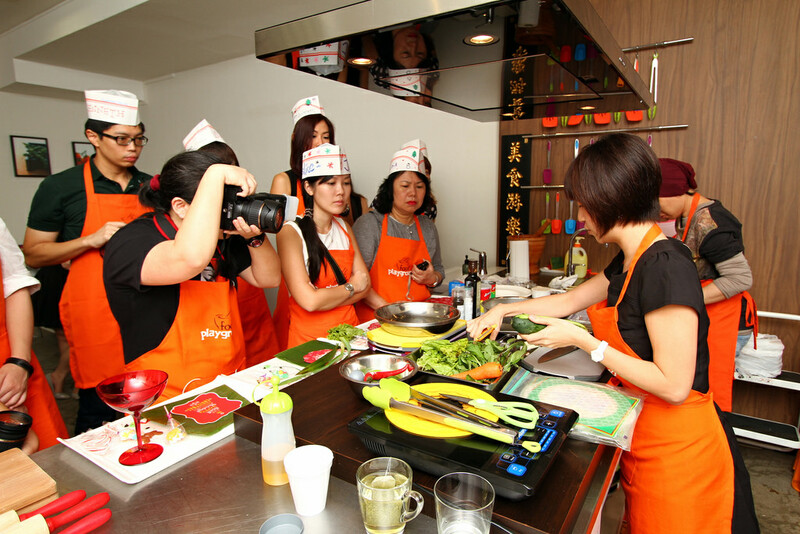 Food Playground is a culinary school located in Chinatown that teaches you how to whip up your own Hainanese chicken rice and wonton soup. 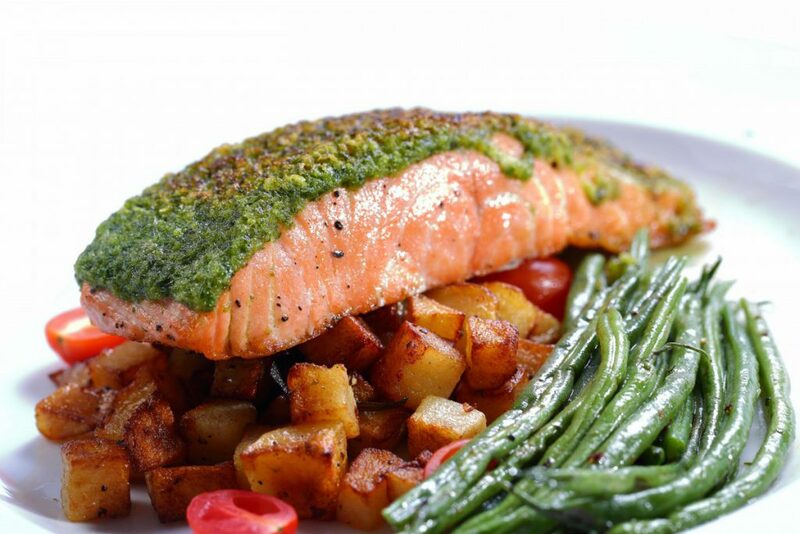 Classes are already massively popular not just with locals, but with tourists as well (it’s even been rated number 1 on TripAdvisor), so you’d better sign up early for your surprise Christmas gift of home-cooked food! And don’t worry, these classes are easy enough to follow even for those with no cooking experience. Did you know? 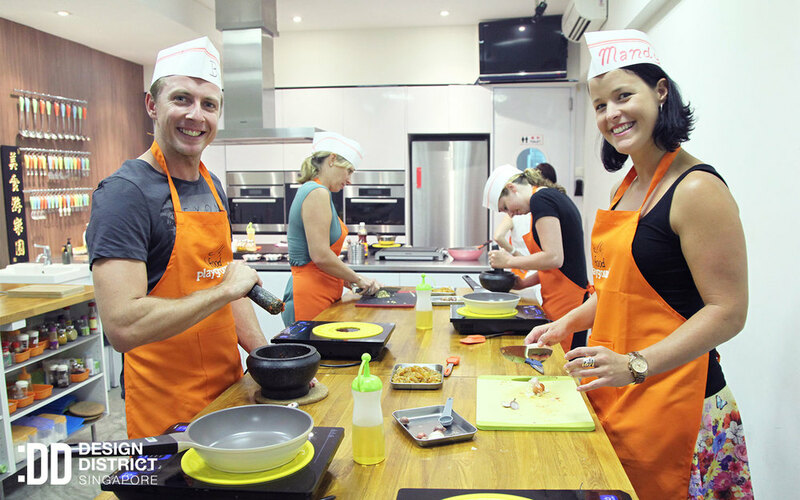 The chefs at Food Playground consist of stay-home mums and seniors who enjoy cooking, but who may sometimes face problems with other employment opportunities. 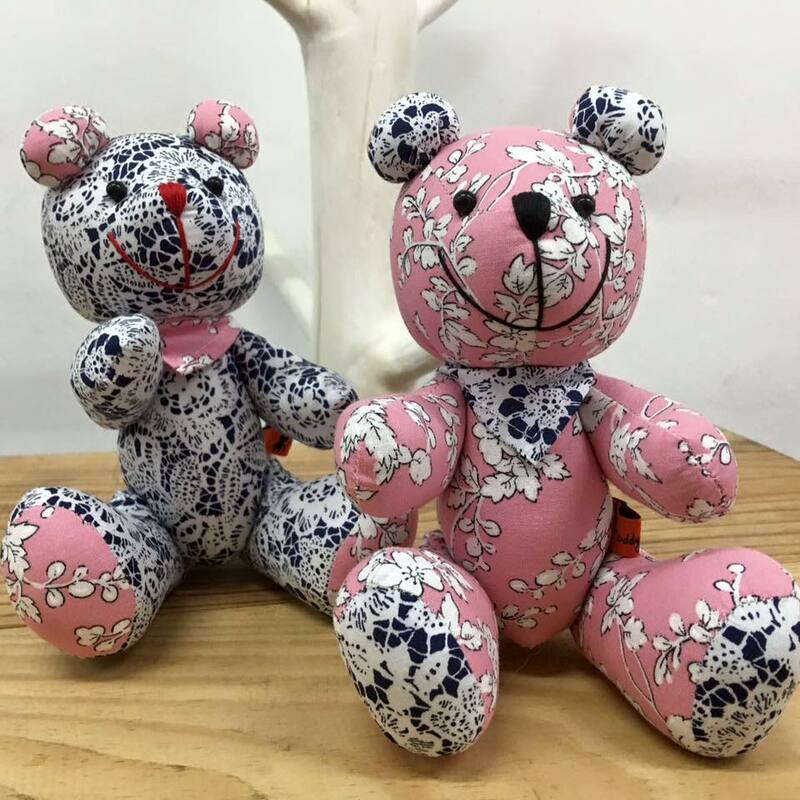 Instead of getting another mass-produced factory-made soft toy for your loved ones, why not pick something up from Teddy Thotz instead? 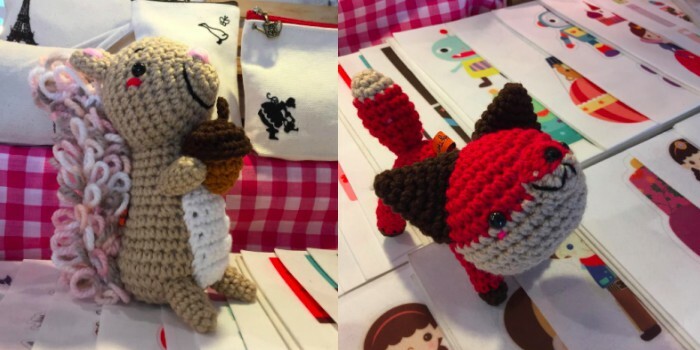 Each toy is lovingly handmade and features unusual and unique teddy bear patterns and crocheted animals. Did you know? Teddy Thotz seeks to empower the disadvantaged such as the elderly, housewives in rural communities by helping them create objects that are truly special and uncommon. These are the beautiful animal crafts that you see on their Instagram page. 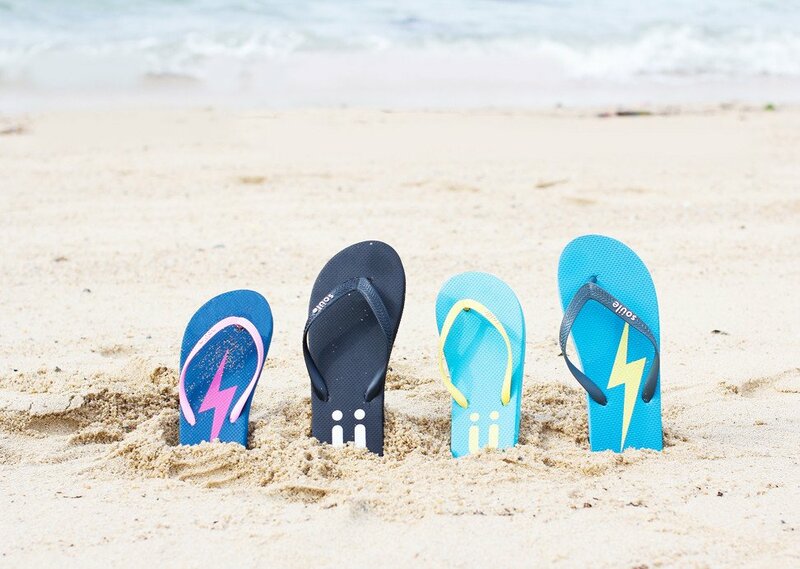 A smile first thing in the morning is something everyone could use to start their day, and Soüle guarantees you this with a huge soul-baring smile every time you look down to slide on their slippers. But Soüle doesn’t just do slippers, they also carry notebooks and sunglasses, all designed simply but packed with style. Did you know? With every item sold, Soüle also brings joy to the faces, and feet, of children living in poverty, as well as communities that have been struck by natural disasters. Christmas gift-giving is not just about what you put into wrapping paper, but also the thought that goes into choosing a gift, and better still the positive impact your purchase can create. Why not make this year’s gift exchange truly worthwhile with these gifts that keep giving? Looking for more ways to make your Christmas really count? Check out Asia For Good’s gift guides and hacks for a merrier Christmas! Facebook Turns Messenger Into A ‘Game Boy’ With 17 Instant Games Like PAC-MAN!